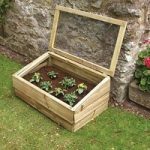 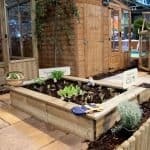 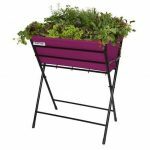 This 4×3 cold frame is spacious and durable, so your plants and other garden pieces can easily survive cold snaps and other troublesome weather, while still being allowed to thrive and bring the results you want. 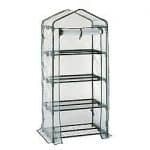 It is available in 2 glass finishes, so you have a strong element of choice in your purchase. 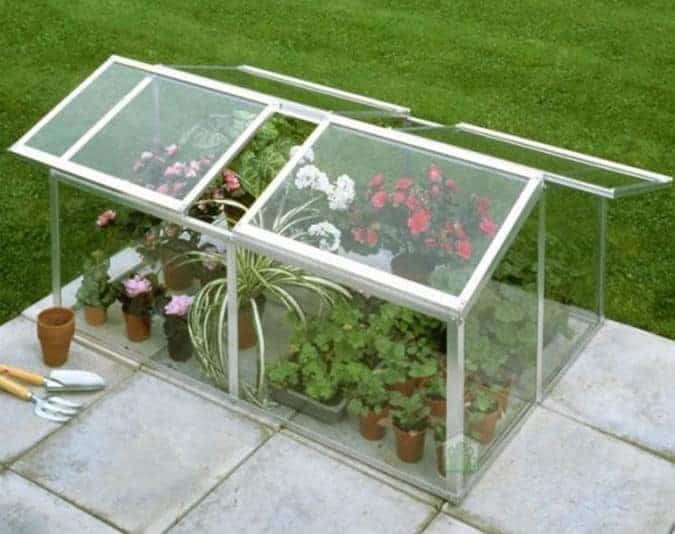 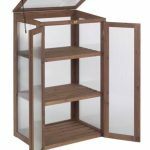 This small ‘mini greenhouse’ is perfect for small plants and seedlings, and does a fine job of nurturing them. 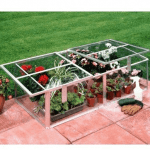 On top of a sturdy frame and spacious structure, there is also a reassuring 15-year guarantee supplied as standard.